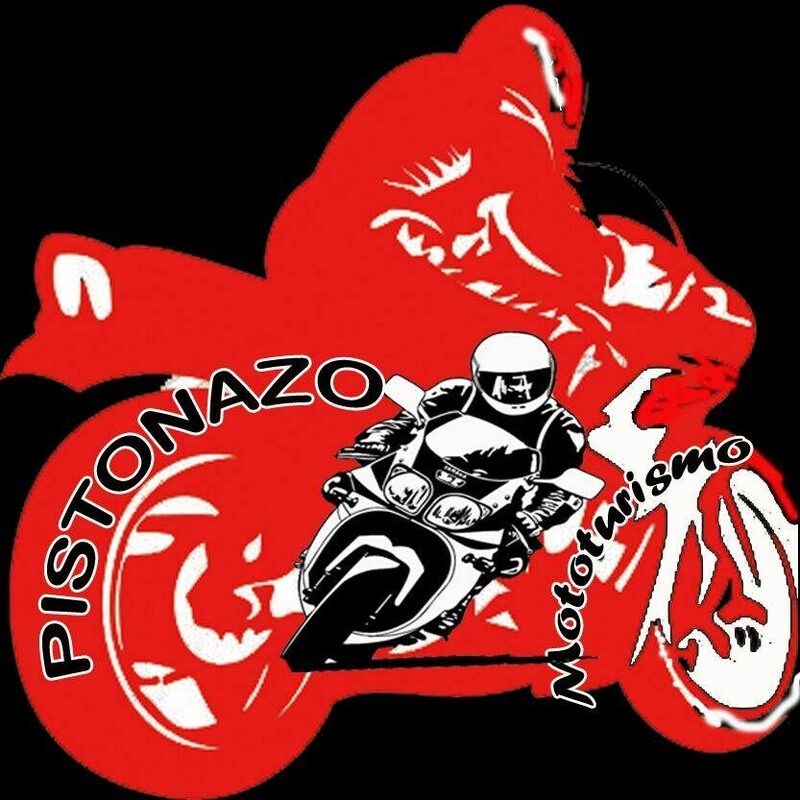 EL MOTO CLUB “PISTONAZO”, NACIÓ EL 9 DE AGOSTO DEL 1990. MOTOCROSS, EXHIBICION TRIAL, FREESTYLE, CONCENTRACIONES DE MOTOS, REUNIONES SOLIDARIAS, CONCENTRACIONES TUNING,SALIDAS A CONCENTRACIONES Y GRANDES PREMIOS DE MOTOCICLISMO,TAMBIEN HEMOS COLABORADO CON NUESTRO AYUNTAMIENTO EN LA FERIA DE LA TAPA Y EVENTOS SOLIDARIOS. UN CLUB DE MOTEROS NO LO CONFORMAN HOMBRES O MUJERES SOLOS Y SOLAS, CON UNA VIDA DESORDENADA Y ADICIÓN A MÚLTIPLES VICIOS RECRIMINADOS POR LA SOCIEDAD, NO, LA GRAN MAYORÍA DE LOS CLUBES MOTEROS SON CONFORMADOS POR TRABAJADORES, EMPRESARIOS, FAMILIAS, HOMBRES Y MUJERES QUE ENCUENTRAN EN LA AFICIÓN A LAS MOTOS UN ESPACIO DE OCIO, TURISMO, CONOCIMIENTOS MÚLTIPLES, ALEGRÍA, HERMANDAD, AMISTAD Y FRATERNIDAD. LAS CONCENTRACIONES MOTO TURÍSTICAS HAN LLEGADO A CONVERTIRSE EN VERDADEROS EVENTOS DE REPERCUSIÓN SOCIAL, TURÍSTICA Y ECONÓMICA PARA GRANDES CIUDADES COMO FARO, JEREZ, VALENCIA ETC. O PEQUEÑOS PUEBLOS COMO LOS DE NUESTRA ANDALUCIA DONDE ACUDEN CIENTOS Y MILES DE PERSONAS EN DIVERSAS ÉPOCAS DEL AÑO. EN FIN, SÓLO QUEREMOS QUE SE SEPA QUE SI POR ALGUNA CIRCUNSTANCIA EL MUNDO ORGANIZADO DE LAS MOTOS GENERA DESCONFIANZA, ACERCAROS A NUESTRO CLUB, PARTICIPAD DE NUESTRAS ACTIVIDADES Y CONOCERNOS, PUES COMO TODO LEPERO ACTIVO, QUEREMOS Y LUCHAMOS POR HACER DE NUESTRO PUEBLO UNA GRAN CIUDAD. NUESTROS OBJETIVOS LO FORMAN PRINCIPALMENTE LA PARTICIPACIÓN ACTIVA DE LA COMUNIDAD LEPERA EN LOS DIVERSAS ACTIVIDADES Y EVENTOS PROGRAMADOS POR EL CLUB A NIVEL LOCAL, REGIONAL, NACIONAL E INTERNACIONAL. ¨OFRECER A LOS AFICIONADOS LOCALES AL MUNDO DE LAS MOTOS, LA POSIBILIDAD DE ENTRAR EN CONTACTO PERMANENTE CON PERSONAS DE OTRAS LOCALIDADES Y NACIONES QUE COMPARTEN UNA MISMA AFICIÓN. ¨DISEÑAR UN CONJUNTO DE ACTIVIDADES O PLAN DE ACCIÓN ANUAL QUE CONTEMPLE LOS DIVERSOS ASPECTOS QUE INVOLUCRA EL MUNDO MOTERO; LA EDUCACIÓN VIAL, EL TURISMO, EL OCIO, EL COMERCIO ETC. ¨VINCULAR ACTIVAMENTE AL MOTO CLUB “PISTONAZO”, EN LA DINÁMICA SOCIAL, CULTURAL, DEPORTIVA Y TURÍSTICA DE LA CIUDAD.